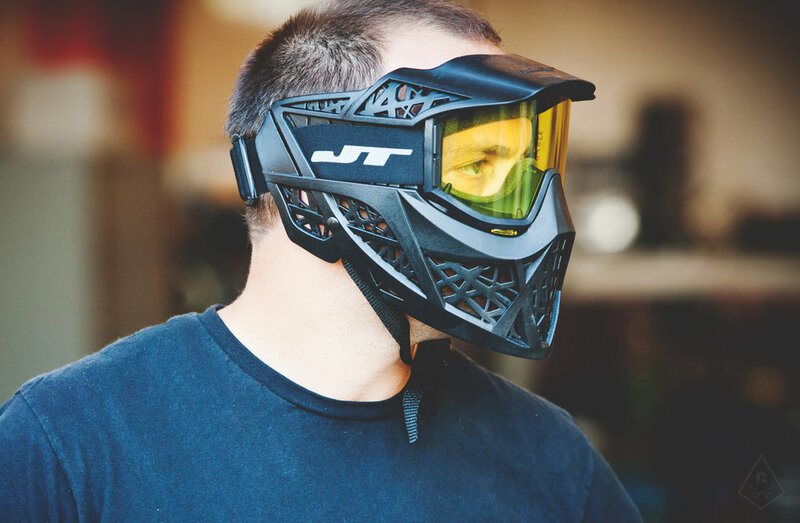 Ready to train and need a few gear options? See below recommendations to gear up for general training, going force-on-force, specialized skill drilling, and other everyday carry essentials. A Pekiti-Tirsia training and sparring staple. Rigid enough for contact drills without damaging your body. Protects your hands during force-on-force training, drilling and sparring. Eye protection for general Kali training, technical sparring and shooting drills. Safely train the body mechnics of shooting funamentals as well as for self-defense training (disarms, contact drills, etc.) *Select the model of pistol that you carry. A fun and useful indoor training tool. Practice shooting fundamentals using your SIRT laser training pistol. Training technical force-on-force scenario training using Airsoft, a mask is a necessary piece of equipment. Good gloves to protect the hands for a variety of everyday tasks. They’re great for simunition and Airsoft training. Good tactical glove that offers a step up in protection of the knuckles for simunition and Airsoft training. If you carry a gun, you better carry a tactical light. 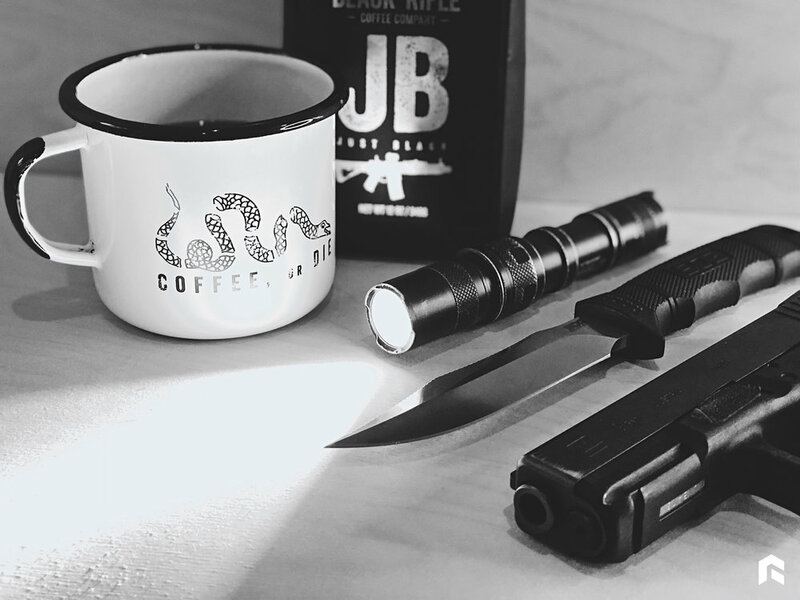 If you don’t carry a gun, you still need a tactical light. Solid choice. Surefire makes some of the toughest lights on the market. Good lumen output and the striking bezel is a welcome feature. Blistering output at 1200 lumens. The more the better. Strong, high-quality, and well worth the money. Very affordable and great output at 800 lumens with a strobe feature. Never have just one light. One for the car or backpack, house, and on your person (of course). Slim design, great length to protect the hand and decent output. Great as a backup light or traveling lighter. At 6” in length, it’s a good self-defense striking tool. They write, they’re strong, and most are TSA approved. It’s wise to have non-lethal options. Strong, good length, good point, good traction and writes well. At 6.1”, it has sufficient length to protect the hand while striking. Slightly shorter at 5.7”, but just as functional as the S&W for striking, or as general force multiplier. And, of course, it writes nicely. Simple, durable, good ergonomic design, and a good choice for a non-lethal tool for self-defense. Flat top for proper, comfortable thumb placement during striking. A workhorse of a survival knife. Overall length 16”. World renowned for survival knives, the Esee Junglas is a great tool for survival and bushcraft. Great 9” survival knife. The 4P would doubles as versatile outdoor knife and combat knife. Great survival knife. Esee makes world renowned survival knives. The Izula 2 is compact, versatile outdoor knife. Also a very capable backup self-defense knife. The UltiClip 3+ allows you to attach gun holsters and knife sheaths to any piece of clothing, strap, belt or bag. A slimmer UltiClip for low-profile knife sheaths. Attach your EDC to any piece of clothing, strap, belt or bag. A short and slim UltiClip for knife sheaths. Attach your EDC to any piece of clothing, strap, belt or bag. Add the mounting plate to customize the various angles of carry. If you get the UltiClip, it’ll be worth it to get a few extra screws, washers and posts. Don’t train without good coffee. Also, no cream or sugar is allowed. Nope, don’t do it. Plus, Black Rifle Coffee Company helps veterans. Make a quiet cup o’ Joe. Just kidding, it’s the same decibel level as the others. But it sure is smooth. If you shoot the AR platform, shoot the AK47 platform. Be versatile. Also, this coffee is good. When you need a little extra boost. It’s extra caffeinated. You’re all in and ready to go but don’t have much time. Bring out the single serve brew.